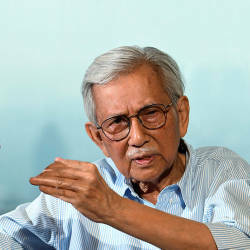 17 Apr 2019 / 12:12 H.
KUALA LUMPUR: A Bank Negara Malaysia (BNM) manager denied in court today that he was being briefed by certain quarters to not tell the truth in the hearing of the alleged misappropriation of SRC International Sdn Bhd funds involving former Prime Minister Datuk Seri Najib Abdul Razak. Harvinderjit Singh: At 10.04pm, July 6, 2015, after conducting the raid, you went to the Tun H. S. Lee police station, which was about 34 minutes after receiving the last document from R. Uma Devi (Jalan Raja Chulan Ambank branch manager). Harvinderjit: You went to H. S. Lee police station to lodge a report for an offence suspected under Section 4 of the Anti-Money Laundering Act (AMLA), meaning that at 10.04pm, you already knew that investigation was made under Section 4 of AMLA, where did you get the information from? 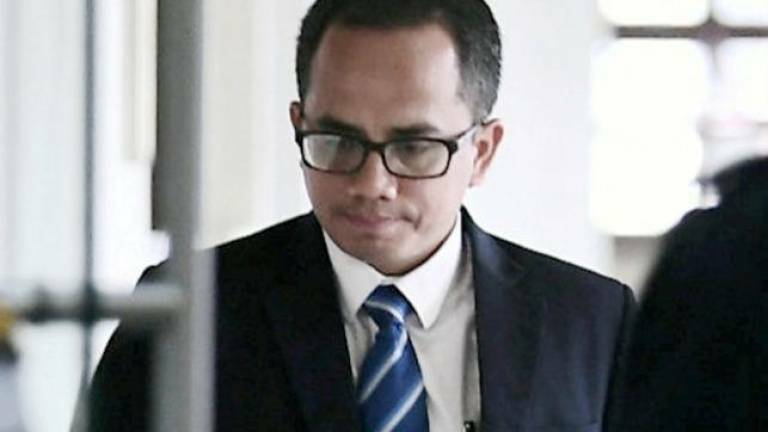 Azizul Adzani: Based on the documents that were seized. Harvinderjit: You put in the section, not the investigating officer? Harvinderjit: What were the documents that were seized which made you to come to that opinion? 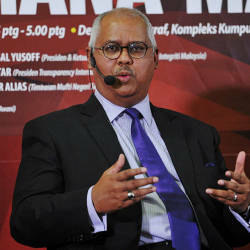 Azizul Adzani: I cannot remember. Harvinderjit: Did you receive briefing from any quarters to attend this hearing and to not tell the truth?